Women in Saudi Arabia need not wear a head cover or the black abaya – the loose-fitting, full-length robes symbolic of Islamic piety – as long as their attire is “decent and respectful”, the kingdom’s reform-minded Crown Prince said. With the ascent to power of young prince Mohammad bin Salman, the country has seen an expansion in women’s rights including a decision to allow women to attend mixed public sporting events and the right to drive cars from this summer. “The laws are very clear and stipulated in the laws of sharia [Islamic law]: that women wear decent, respectful clothing, like men,” Mr Salman said in an interview with CBS television aired late on Sunday. It remains unclear if these statements signal a change in the enforcement of women’s dress code in the kingdom. Saudi Arabia has no written legal code to go with the texts making up sharia and police and judiciary have long enforced a strict dress code requiring Saudi women to wear abayas and in many cases to cover their hair and faces. Saudi women have started wearing more colourful abayas in recent years, the light blues and pinks in stark contrast with the traditional black. Open abayas over long skirts or jeans are also becoming more common in some parts of the country. On 8 March, a group of women in the Saudi city of Jeddah marked International Women’s Day by exercising one of their newly acquired freedoms: the right to go for a jog, paying no heed to bemused onlookers. However, activists have blasted the country’s continued guardianship system requiring a male family member to grant permission for a woman to study abroad, travel and other activities. 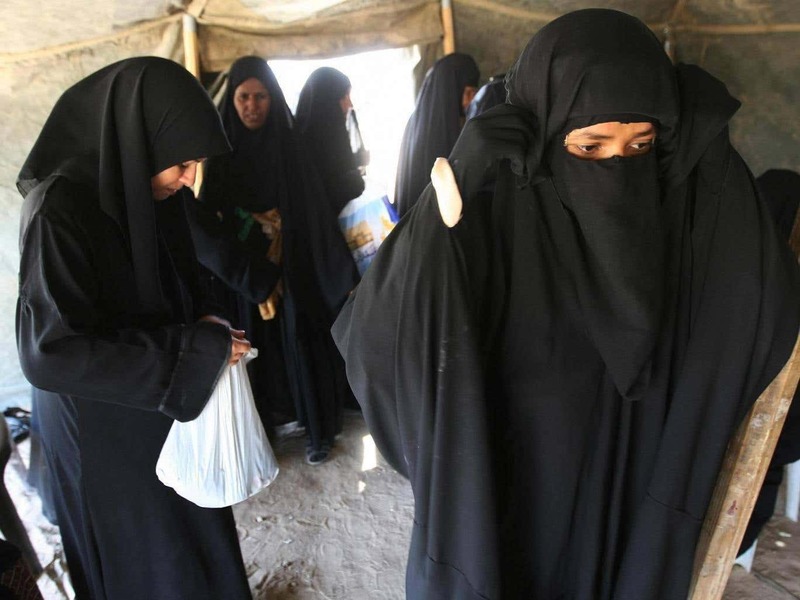 Last week, a United Nations rights watchdog called on Saudi Arabia to end discriminatory practices against women including male guardianship and give them full access to justice.